ELT teachers have seen a glimpse of the future of English for Business as Pearson launches its new global Business Partner course. A key feature of Business Partner is its use of authentic video, an approach pioneered by DLA. Students learn about key business concepts such as leadership, marketing, or corporate culture from authentic business stories and case studies. And they listen to real business people, speaking real English, in real world situations. DLA worked in partnership with ITN Productions to produce the course's authentic videos. We sourced content from documentaries, news stories, and film archives to create story-led videos across a full range of CEFR/GSE levels, including levelled commentary and authentic soundbites. 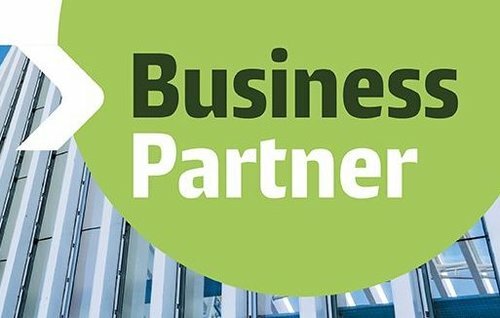 Business Partner is available from Pearson now.